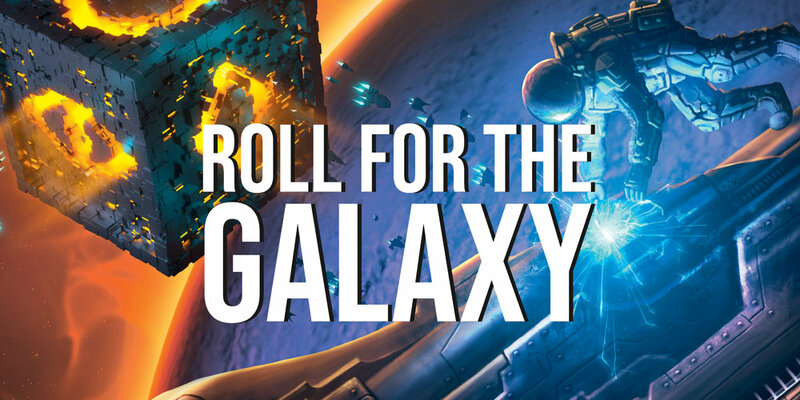 A competitive introverts dream game - Shara returns to chat with us about a game we've all been playing a ton of in our Friday night twitch streams - Roll for the Galaxy. This is a dice chucking, dice pool building sci-fi game that's tons of fun for the type of gamer who doesn't need a lot of interaction or 'screw your neighbor' type play. Born from Race for the Galaxy, Roll for the Galaxy is its far more successful offspring. We talk basics, clarify some confusing rules, and strategies for the base game and touch on the expansion just a bit.